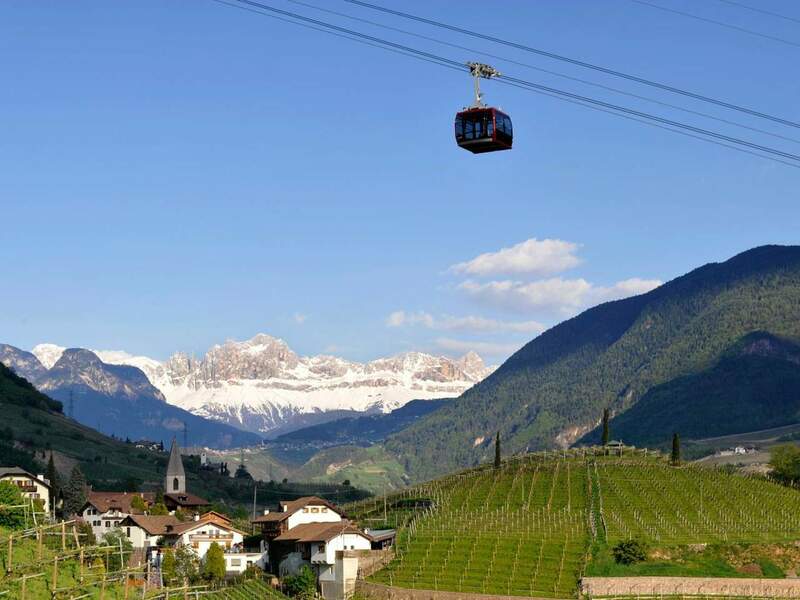 What makes South Tyrol so special is particularly noticeable in its capital Bozen: A mix of Mediterranean way of life and Alpine traditions gives the city an irresistible charm and makes visiting Bozen a varied experience at any season. 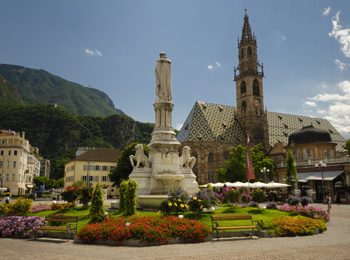 Already in February, when the Alps are still covered with snow, spring comes into town in Bozen. The countless cafés near Waltherplatz Square in the heart of the city invite to have a cappuccino or aperitif, enjoying the warm sun rays and the magical view to the Gothic cathedral in the meantime. Culture lovers do not only enjoy a visit of the cathedral, but also of the Dominican and the Franciscan church. 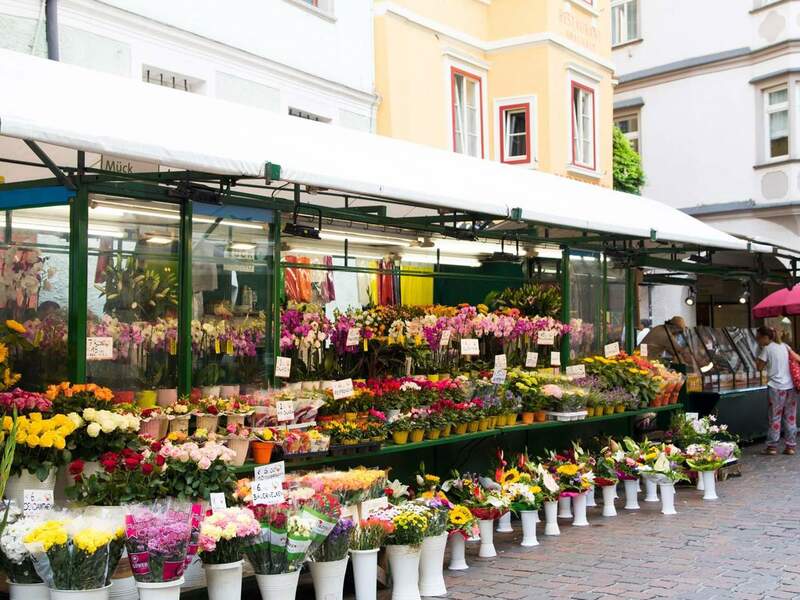 In summer, the arcades in Bozen offer protection against the sun and relaxing shopping fun. In the shady arcade passageways, long-established shops and modern boutiques alternate with traditional inns and cool bars. 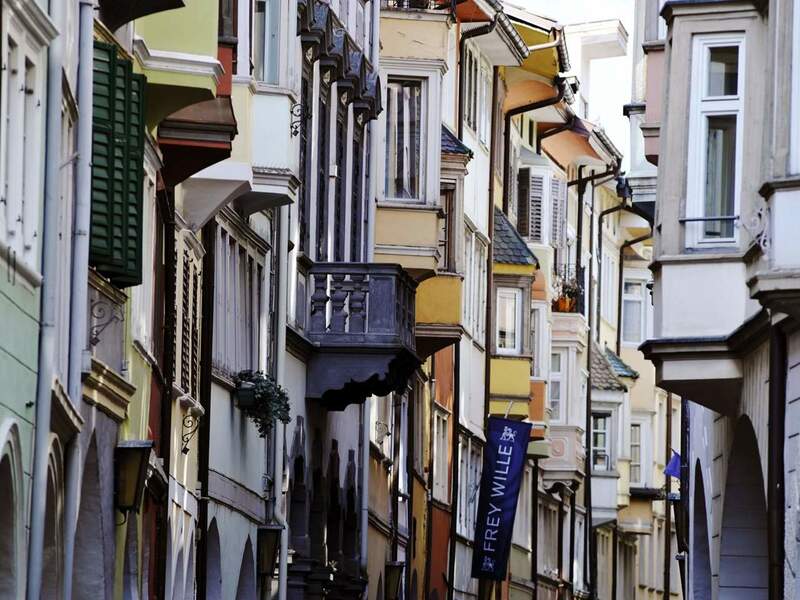 If you want to learn more about the arcades and the history of Bozen, you should visit the Mercantile Museum in Bozen in Silbergasse Street. The Museum of Archaeology in Bozen is another highlight for culture lovers: Here, you can see the mummy of Ötzi and get to know more about the Iceman. 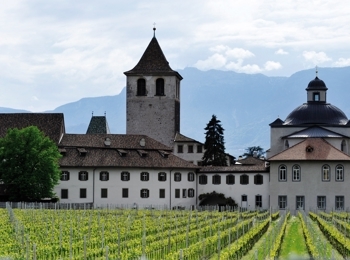 In the middle of vineyards and yet close to the city centre, you can find Maretsch Castle, impressing with Renaissance frescoes and a fantastic view ranging from Talfer promenade to Mt. Rosengarten. At dusk, the Dolomites are coloured in red and orange. Combined with the coloured trees in autumn, this is a real nature spectacle – the legend of King Laurin nearly seems true. 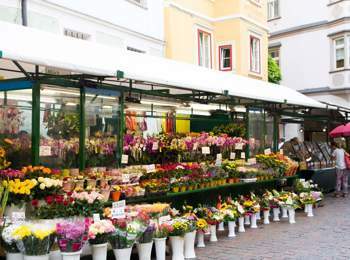 Equally colourful is the offer of Bozen fruit market at the western end of the arcades. Here, the harvest period offers plenty of South Tyrolean specialities – from juicy apples to roasted chestnuts and savoury mountain cheese. 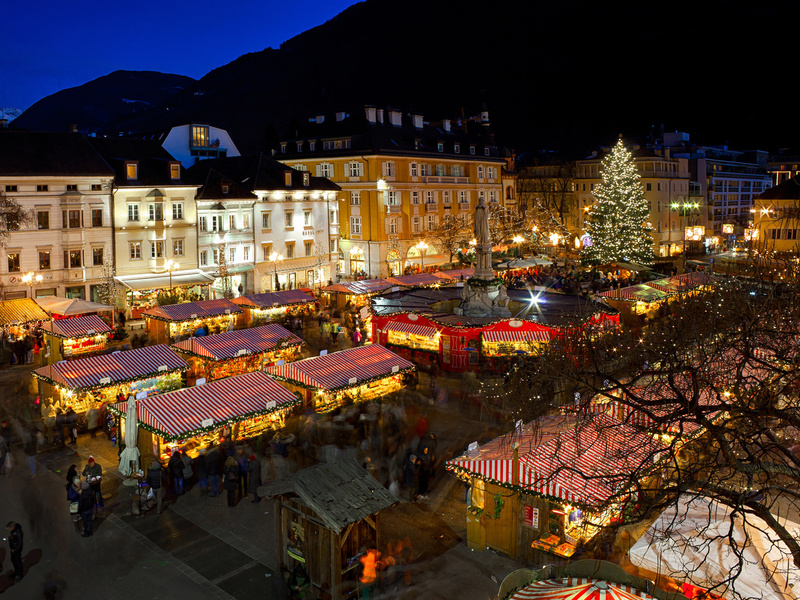 At Christmastime, the South Tyrolean capital is radiates a special atmosphere. Decorated and lit in a festive way, the historical centre becomes even more beautiful. As well, the Christmas market on Waltherplatz Square is the biggest Christmas market in Italy, enchanting its visitors with magical scents, a rich offer of gift ideas and many wonderful things for kids. As a contrast to the Christmas market, you can visit Museion, the museum of modern and contemporary art in Bozen. The futuristic building itself is worth a visit. 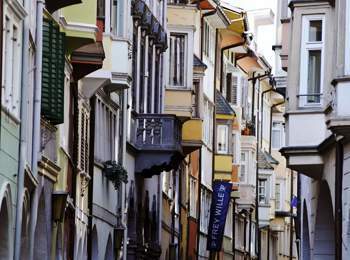 During a guided tour in Bozen, the history of Bozen comes alive with interesting information and exciting anecdotes. If you are a little more spontaneous, you can explore Bozen on your own. 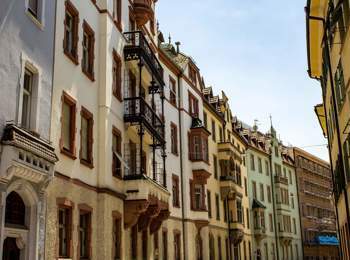 Each walk is an experience: Spacious squares and winding alleys, art-historical treasures and culinary treats are waiting to be discovered and enjoyed. 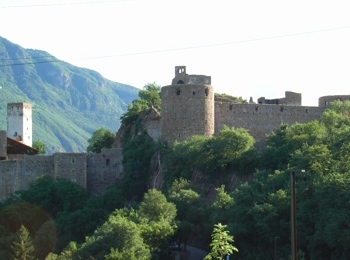 As well, the surrounding area of Bozen offers many highlights. Culture lovers can visit Runkelstein Castle with its medieval frescoes and Messner Mountain Museum Firmian at Sigmundskron Castle. Nature lovers will feel like in paradise on sunny Ritten high plateau and at Lake Kaltern.